Civil Plus and NQ Excavations have started digging trenches for the new 1.8m diameter pipeline as part of Townsville’s Haughton Pipeline Duplication Project. 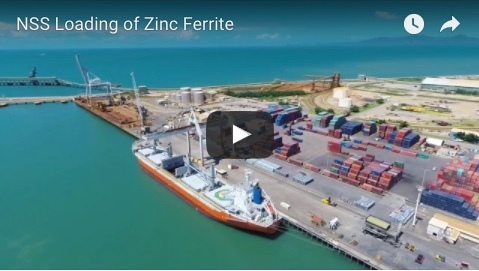 Mayor Jenny Hill said Townsville City Council had deliberately structured work packages to ensure local businesses had the best chance of winning work on the project. “We have awarded half the installation packages and that work has already created up to 100 jobs,” Cr Hill said. “Early in the new year council will award the remaining half of the work and we are expecting to create a similar number of jobs for locals. The council says more than a dozen jobs will be created when Iplex resumes manufacturing at its Bohle plant, as part of the contract for Townsville’s new water pipeline. “Iplex will be advertising for more than a dozen job positions including team leaders, production operators and quality inspectors,” Cr Hill said. 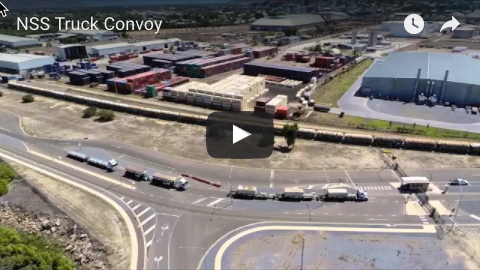 The second shipment of pipes for the project arrived at the Port of Townsville last week and is being unloaded for delivery to work sites along the pipeline alignment. The project is expected to be complete by December next year. 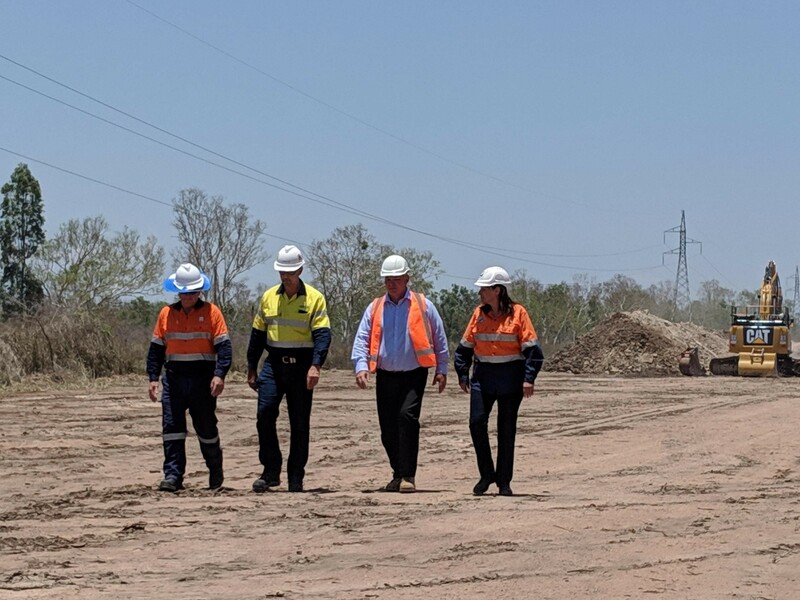 IMAGE: Townsville Water and Waste general manager Scott Moorhead, Simon Ormes from Premise, Townsville MP Scott Stewart and Mayor Jenny Hill at the work site.